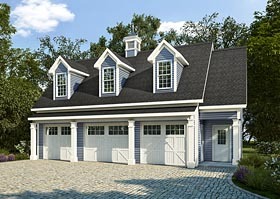 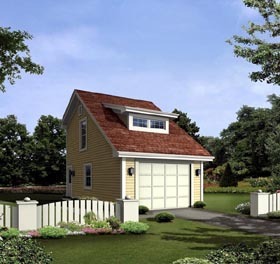 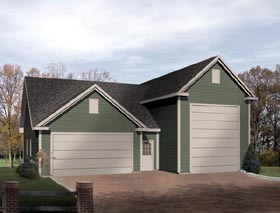 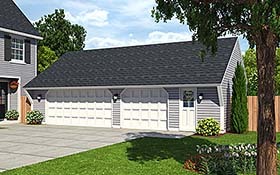 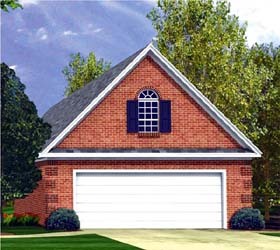 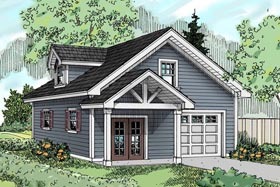 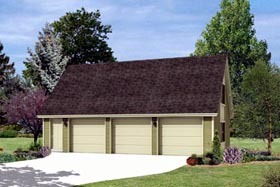 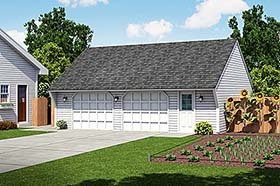 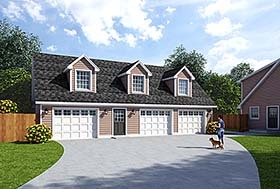 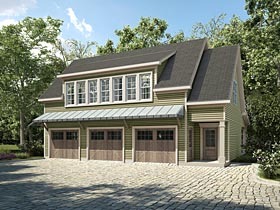 Garage floor plans with additional storage space on the garage parking level or the available space above the parking area are very popular. 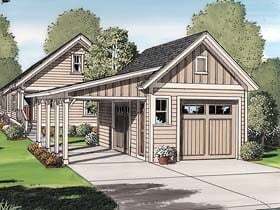 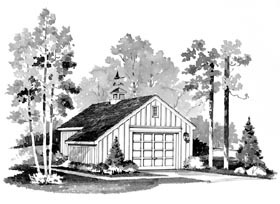 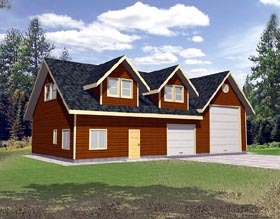 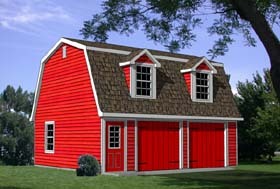 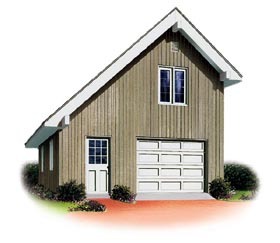 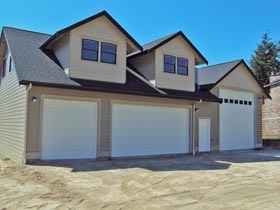 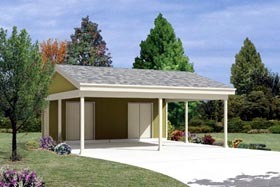 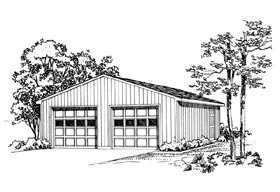 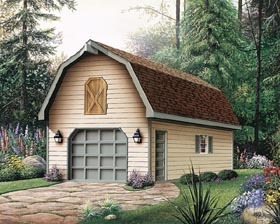 Your reasons for building a new garage are uniquely your own, so carefully evaluate your current and anticipated requirements regarding the structures dimensions. 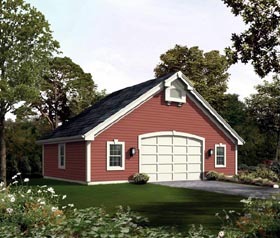 You will never regret having the additional storage space for bicycles, a riding lawnmower, gardening tools, sports equipment, etc.